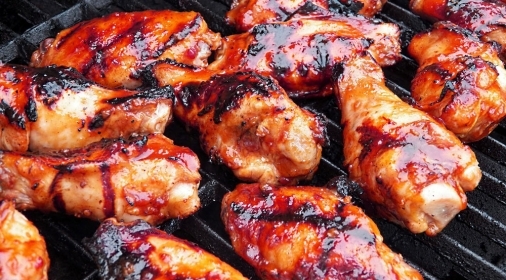 Summer is now in full swing, and you will probably agree that one of the best things about this time of year is the Summer food. Even more so, Summer desserts! Ultimately, there is nothing like the perfect summer dessert to top off a sunny barbecue. So, we’ve put together our top 5 delicious Summer recipes for you to try out this 2017! Love passion fruit? 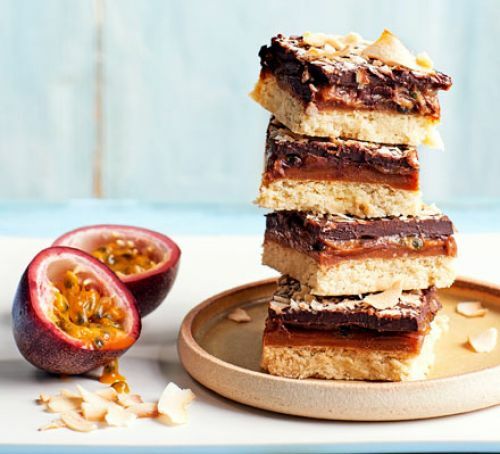 You’ll love this Summer dessert, we certainly love this exotic twist on a caramel slice! This easy, yet classic Summer recipe is light, fruity and delicious, which makes it the perfect addition to any Summer party! 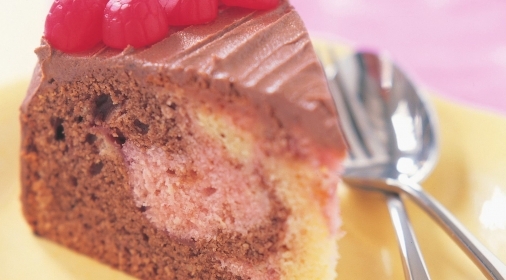 Pimms is the ultimate Summer drink, and this particular Summer Dessert Is the perfect match! 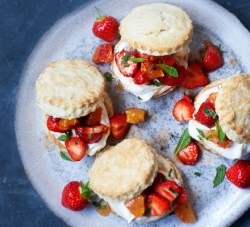 Whether you’re hosting an afternoon tea or a Summer bbq, these are bound to go down a treat! 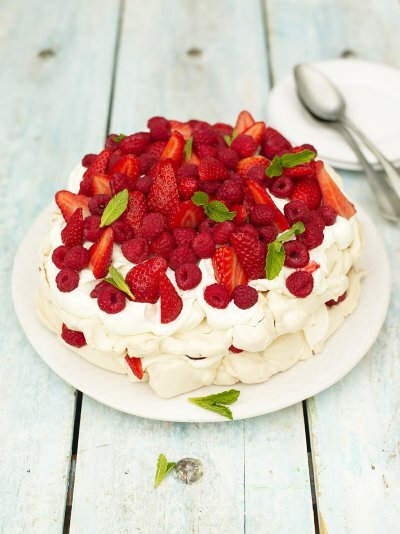 This Summer berry meringue is a real crowd pleaser and will suit nearly everyone’s tastes! 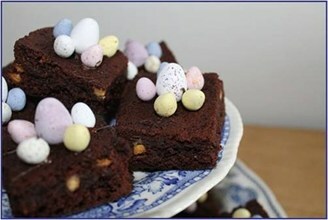 We couldn’t miss out the chocolate! 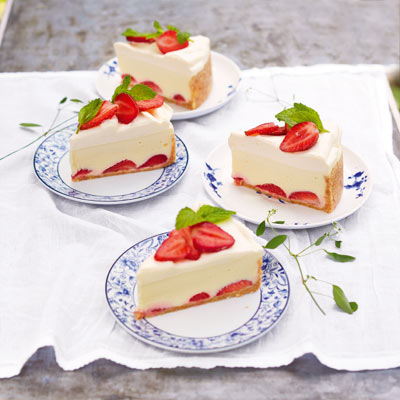 So here’s a fantastic recipe for a white chocolate and strawberry cheesecake which everyone is bound to love! If your oven is in need of some TLC after all that Summer baking, call us on 0800 840 7127, or complete our online form for your free quote.